Companies with the best culture attract the most in-demand accounting talent. 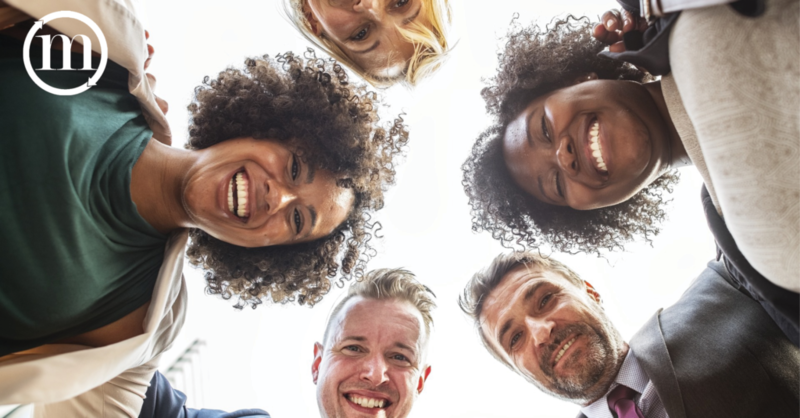 Having an attractive culture means employees take pride in their work and the organization, feel appreciated, and are treated with fairness and respect. Employees feel a sense of accomplishment, remain engaged in meaningful work, and cultivate strong professional relationships. Because accounting typically is perceived as a technical field, relationships and culture need to be especially emphasized for accountants. Here are five tips to create a corporate culture that attracts top accounting talent. Seasoned accountants want proper guidance, training, and leadership beginning with their first day at the office. Ensure that every aspect of the onboarding experience is in line with corporate culture. For instance, ask the hiring manager to congratulate the new team member on starting their position. Provide a package with company swag, a personalized gift, and handwritten thank-you card for joining your team. Give the new accountant the agenda for the week, contact information for pertinent employees, and other relevant information. Email your team a short biography and link to the new hire’s LinkedIn profile so your team can welcome them. In-demand accounting professionals want a clear career path. Demonstrate how they are able to move up within your organization. Invest time in understanding what each team member’s objectives are, then help develop a plan to reach them. Connect your team with leadership training, cross-training, and continuing education to help reach their goals. By taking on bigger projects or accounts, supervisory roles, and other responsibilities, accountants provide even greater value to your organization. The most talented accountants want to work where they have strong friendships. Working with people they like while engaging in tasks they enjoy encourages loyalty to the company. Promote camaraderie by creating connections through team-building exercises, staff outings, and mentoring opportunities. Encourage teammates to share stories about working together to solve problems and create accomplishments for the business. Praise employees so they know their efforts are appreciated. Highly skilled accounting professionals want to make the best use of their abilities. By providing them with meaningful work, they gain a sense of accomplishment. Discuss during staff meetings, performance reviews, and check-ins how employees’ contributions connect with the company’s mission, core values, and goals. Ensure team members understand how their efforts affect the bottom line. Top accounting professionals desire continual career growth. Provide opportunities for them to solve problems, add to their skill set, and increase their knowledge base. Ongoing professional development benefits your company by creating leaders focused on moving the business forward. 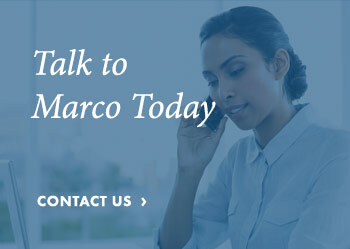 Marco & Associates is dedicated to placing the skilled accounting staff that fits your hiring needs. 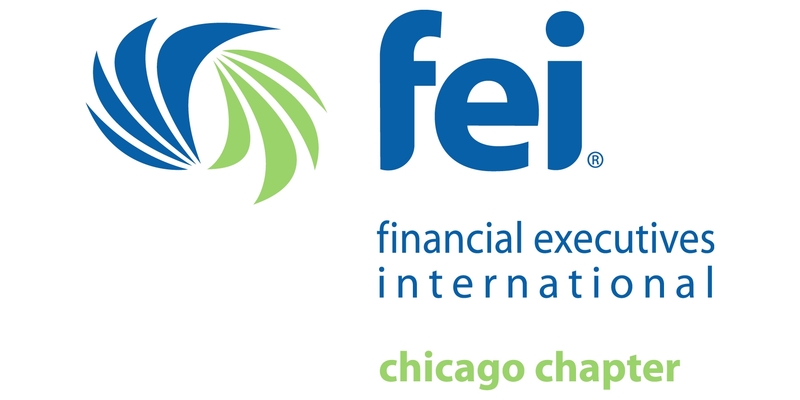 Our vast network of Chicago-based talent can fill all of your temporary, interim, and permanent staffing positions. Reach out to us today.